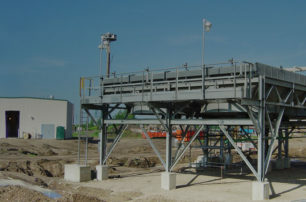 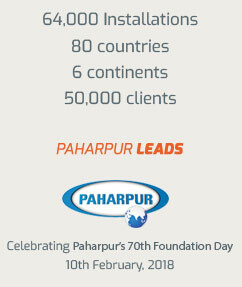 Paharpur is the world leader in dry cooling technology. 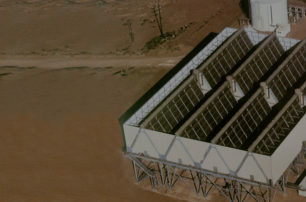 We go beyond the ordinary to deliver the most sought after cooling solutions in the industry. 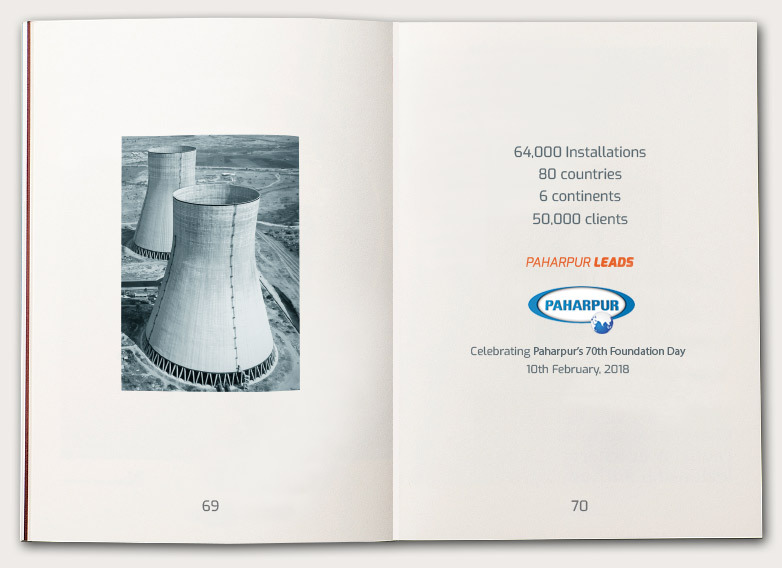 With a Paharpur cooling solution, you get unmatched technical expertise, 60 years of industry experience and peace of mind.